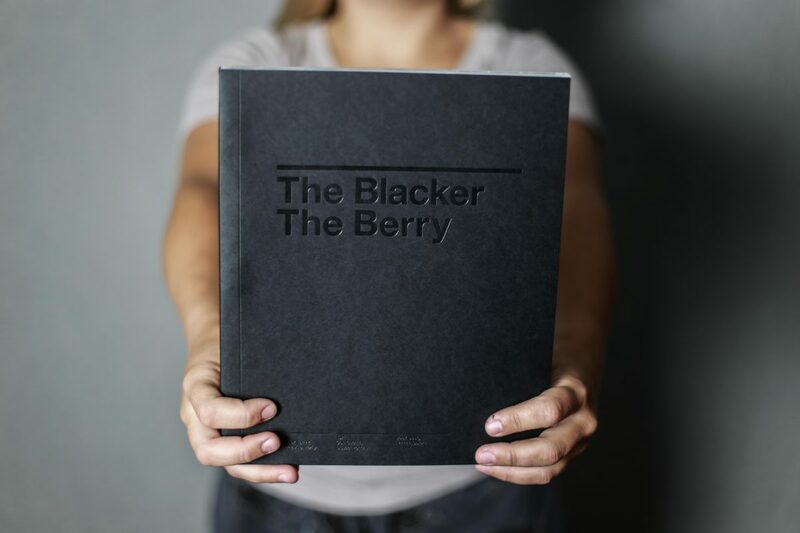 “The Blacker the Berry – The Book” Kickstarter! 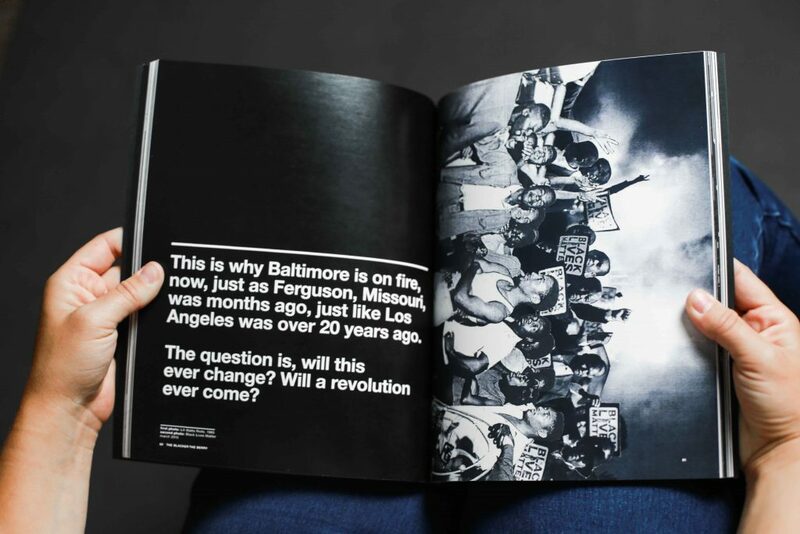 UPDATE: You can now purchase The Blacker the Berry book at blackerberry-book.com. I’ve teamed with artist/Dissect listener Hannah Sellers to create a book called The Blacker the Berry, now available for pre-order on Kickstarter. The book is a visual exploration of the social and historical context of Kendrick Lamar’s song “The Blacker the Berry.” Hannah created beautiful graphic collages that accompany my analysis of the song, and it really enhances your experience and understanding of Kendrick’s message. Seriously, this thing is absolutely gorgeous, a true piece of art. For a limited time, you can back this project by pre-ordering your very own copy. We’ve also set a stretch goal, and if reached, we’ll donate $1 of every book sold to Social Works, a youth empowerment charity started by Chance the Rapper. Support this project by visiting our Kickstarter! Author dissectpodcastPosted on July 5, 2017 December 7, 2017 Tags Analysis, book, chance the rapper, Dissect Podcast, hannah sellers, Kendrick Lamar, kickstarter, social works, the blacker the berryLeave a comment on “The Blacker the Berry – The Book” Kickstarter!